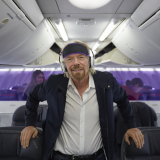 Tourism Australia and Virgin Australia have today announced plans to increase the value of their three year marketing partnership to A$20 million making Virgin Australia the largest airline partner of the national tourism body. Both parties will jointly spend more than A$10 million during 2015 Financial Year promoting Australia to leisure travellers in the United States and New Zealand. The expansion to the existing three year Memorandum of Understanding (MoU) includes support for Tourism Australia’s recently announced Restaurant Australia campaign, the global Invite the World to Dinner launch event, the Australian Tourism Exchange in 2015 as well as targeted support for Tourism Australia’s business events and international media hosting programs. Each partner has agreed to contribute A$3 million in cash towards joint marketing activities targeting the United States and New Zealand, as well as an additional A$2.1 million each in sponsorship arrangements. 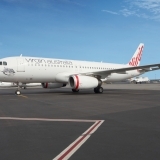 Tourism Australia Managing Director, John O’Sullivan, said the latest expansion to its marketing partnership with Virgin Australia was significant, and would further strengthen inbound tourism from two of Australia’s highest volume markets. 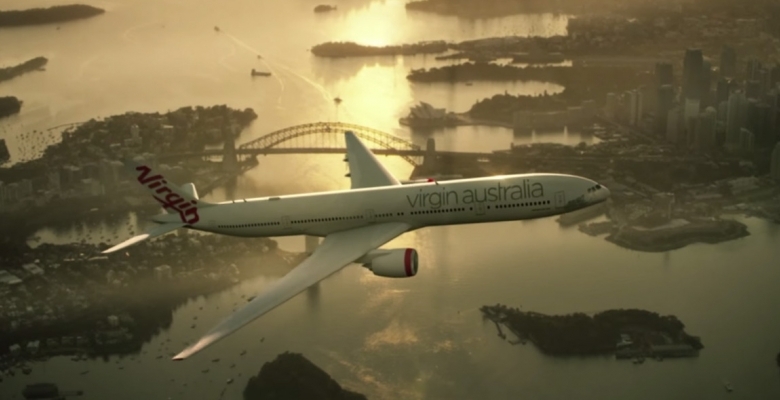 “The funding announced brings the total value of our three year marketing partnership to a significant A$20 million, making Virgin Australia now our most valuable commercial airline partner. 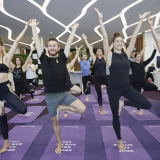 “This is a partnership which continues to evolve with Virgin Australia now making significant contributions to Tourism Australia’s global campaigns and marketing activities, as well as some of our industry’s most important trade and business events,” he said. 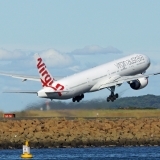 Virgin Australia Chief Customer Officer Mark Hassell said; "As one of Australia’s largest airlines connecting to more than 450 destinations worldwide, we play a vital role in flying visitors into and around Australia. 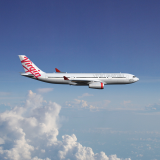 This is why we continue to invest significantly as the major Australian airline partner of Tourism Australia. Together, the United States and New Zealand account for more than a quarter for Australia’s international visitors. May 2012: Three year partnership launches to the value of $6 million. December 2012: Partnership doubles in value to $12 million. March 2013: 'Best Jobs in the World' campaign launches. December 2013: ‘Dreamtime’ event held in Melbourne, showcasing business events in Australia to 100 international business decision makers and media. May 2014: Partnership increases in value to S16 million. October 2014: Total partnership expands to $20 million with additional activities agreed for 2014/15: Restaurant Australia, Australian Tourism Exchange (ATE15), business events and international media hosting.